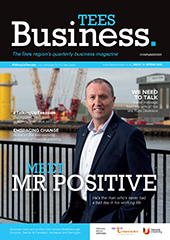 Reach out to new customers across the Tees Valley. 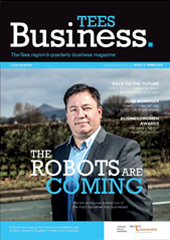 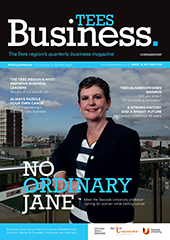 Tees Business is the Tees region’s quarterly B2B magazine, delivered FREE to the business communities of the Tees Valley. 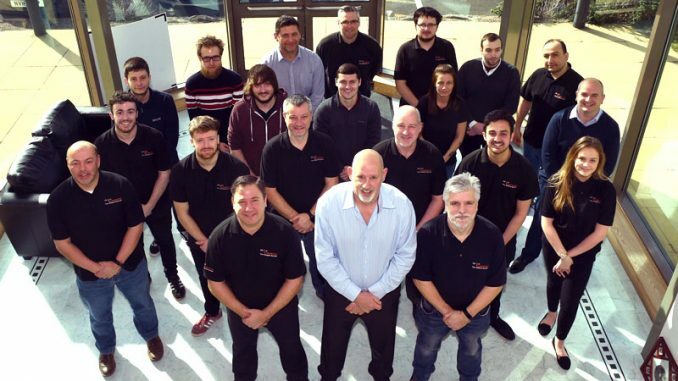 We cover Middlesbrough, Redcar and Cleveland, Stockton, Billingham, Yarm, Wynyard, Sedgefield, Hartlepool, Stokesley and Darlington. 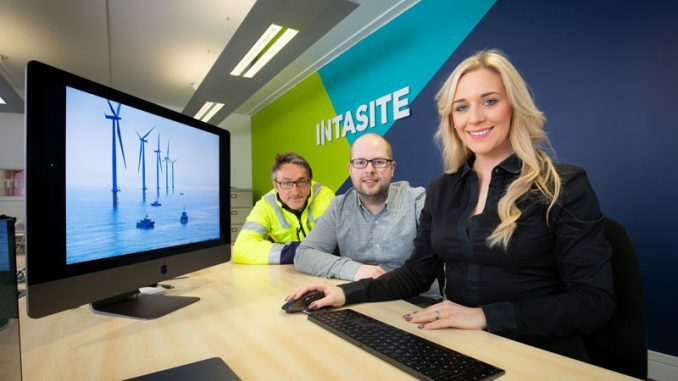 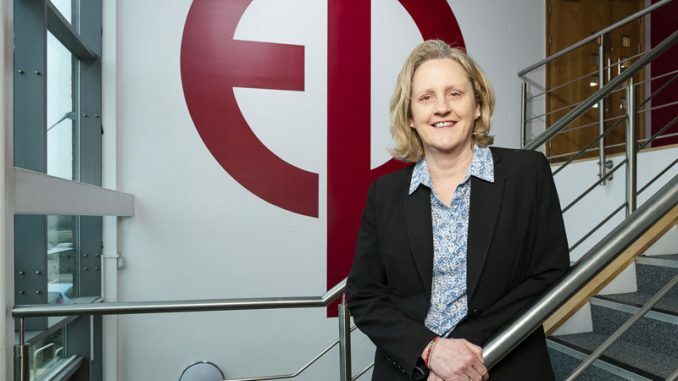 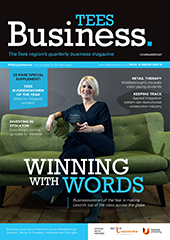 With a circulation of 6,000 and readership of around 20,000, our high-quality publication is a fantastic tool for Tees businesses to market to other businesses in a professional and affordable way. 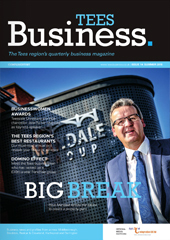 Tees Business is available to view online – click the covers below to read each issue.